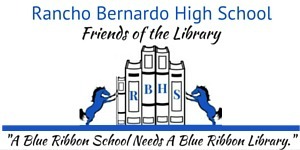 Join us for our general meeting, where we will discuss our activities and upcoming fundraisers for the amazing RBHS Library. Everyone welcome! Meeting will be held at 3:30pm in Room E-16 on the RBHS campus (right before the front gate on the right).